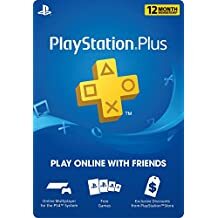 Grab the 1 Year PlayStation Plus Membership – PS3/ PS4/ PS Vita [Digital Code] for $39.99 (Save $20) at Amazon! 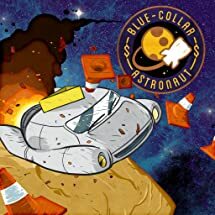 Grab Blue-Collar Astronaut (Crossbuy) (Indie) – PS4 / PS3 / PS Vita [Digital Code] for $6.99 at Amazon! 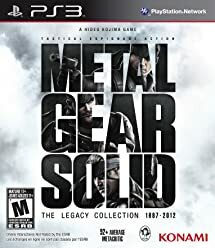 Metal Gear Solid: The Legacy Collection (PS3) for $25.45! Grab Metal Gear Solid: The Legacy Collection (PS3) for $25.45 at Amazon! 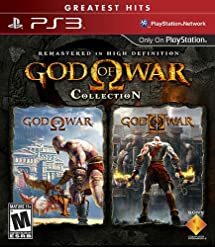 Grab God of War Collection – PS3 or PS Vita [Digital Code] for $3.74 at Amazon! 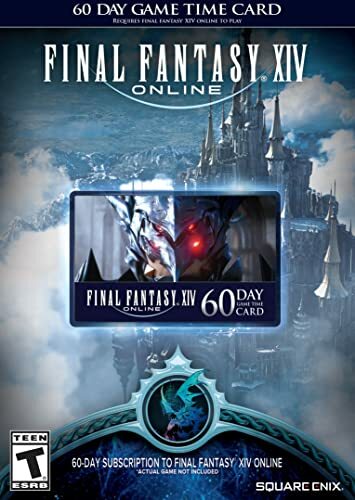 Buy the Final Fantasy XIV Online: 60 Day Time Card [Online Game Code], Score 3 exclusive pieces of DLC! Buy the Final Fantasy XIV Online: 60 Day Time Card [Online Game Code] for $29.99 and score 3 exclusive pieces of DLC! Final Fantasy XIV Spring DLC Campaign: April 25- May 8th– Amazon Exclusive Bonus: Any video game purchase or pre-order of $19.99 or greater on Amazon.com will qualify you to receive an Amazon promotional code that will grant you three exclusive pieces of DLC for Final Fantasy XIV! See www.ffxivredeem.com for more details. 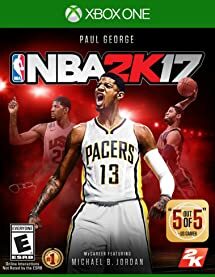 Codes will be sent by email within 2 days of purchase. Limit one code per customer. 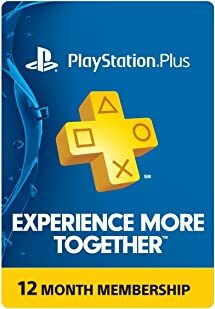 Grab the 1-Year PlayStation Plus Membership – PS3/ PS4/ PS Vita [Digital Code] for $47.99 at Amazon! 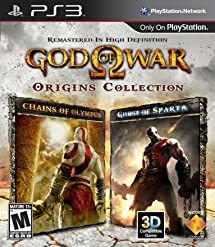 God of War: Origins Collection – PS3 [Digital Code] for $2.49! Grab God of War: Origins Collection – PS3 [Digital Code] for $2.49! 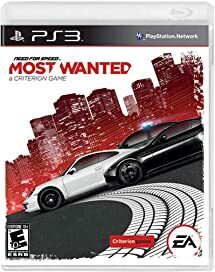 Grab Need For Speed: Most Wanted – PS3 [Digital Code] for $1.99 at Amazon!